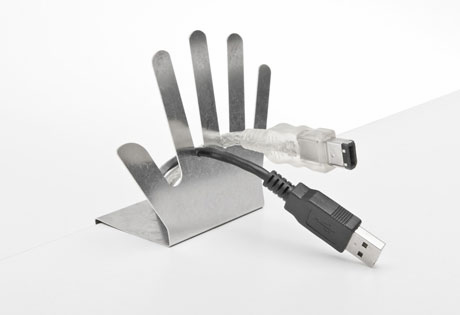 This clever little hand clamps to the desktop and keeps all cables in line. This prevents notorious cable tangling and brings order to the desktop in no time. 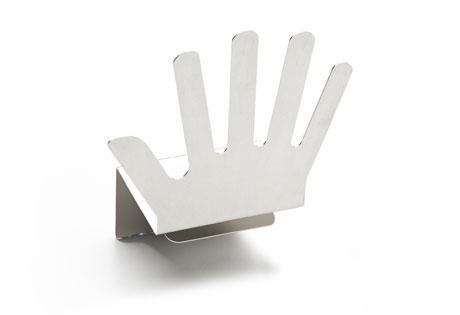 A simple accessory that really goes a long way!